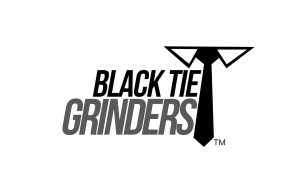 At Black Tie Grinders, we have total faith that our grinders will provide you with lasting top notch grinding performance. That is why we’ve created such a robust return policy. If your Black Tie Grinder breaks during normal use, then send it back and we will send a replacement, no questions asked! We also offer a money back guarantee on your purchase for 30 days, which means you can return your grinder if it doesn’t live up to your expectations for a full refund. Thanks again for your purchase and feedback.